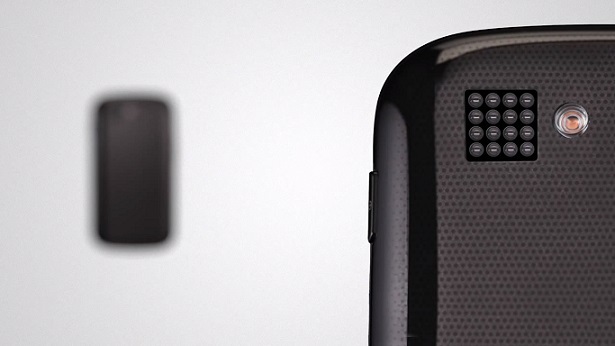 The HTC One (M8) is the first smartphone in the world to sport a secondary camera sensor. Called Duo Camera, the secondary sensor captures depth information which allows for images to be refocused after they are shot. Now, Nokia could be working on a hardware solution of its own too, where an upcoming Windows Phone 8.1 device could sport a dual-lens setup. Images that can be “refocused” isn’t a new phenomenon; Lytro’s Light Field Camera debuted in 2011, allowing images to be refocused between the foreground and the background objects. Later, Nokia created the Refocus app, which snaps images in various focus points and lets users refocus their images after it is taken. Windows Phone Central reports that to go alongside the release of Windows Phone 8.1, Nokia may reveal a Lumia smartphone with a smartphone with a dual-lens array later this year. Could we be seeing another imaging monster from Nokia? One of our biggest gripes with the current HTC One (M8)’s Duo Camera is with the UltraPixel sensor, which despite capturing 300% more light, only captures images at a resolution of 4MP. Everything else, including its software applications with the depth information, is pretty good. After all, this rumour isn’t without its substance. Almost one year ago, Nokia made a substantial investment in Pelican Imaging, a company that is developing a 16-lens camera array for smartphones. Pelican Imaging’s CEO Chris Pickett even mentioned that the product is scheduled to be part of “at least one new smartphone launching in 2014″, making it even more credible that Nokia is working on a multi-lens camera for its next flagship smartphone. An extra large PureView sensor with an expanded range of software features that HTC has shown can be done with a depth sensor? Now that would be an amazing final device from our favourite childhood phonemaker, wouldn’t it?